You may know them from their hit television show Property Brothers, where they help couples find their perfect fixer upper and create their dream home while trying to stay on time and budget. 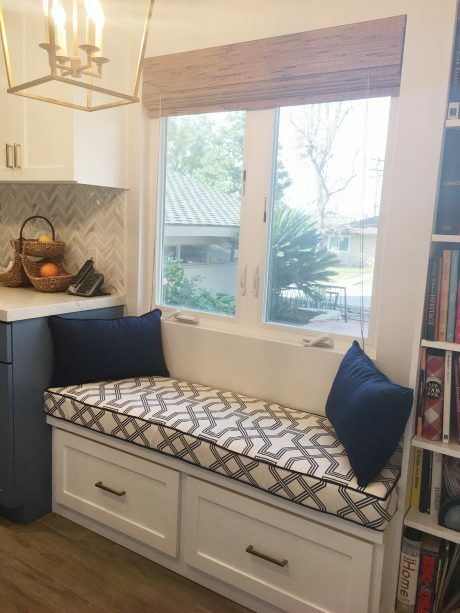 Jonathan and Drew Scott are not only television personalities, they are also best-selling authors and co-founders of Scott Brothers Global, which produces a favorite around Cushion Source: Scott Living fabrics from Premier Prints. Scott Living fabrics mimic the style of the Scott brothers with a luxurious feeling all while being functional in your home. With a wide variety of colors and patterns, these featured fabrics give you the style of Jonathan and Drew right there in your home. From tropical and floral prints, vintage character, and modern clean-lines, Scott Living fabrics are bound to make the personality of your home shine. Sunbrella Canvas Hot Pink, it creates more interest in your space. By using Scott Living Ander Sapphire/Luxe Linen in a clean, simple kitchen, it adds a modern touch and creates interest for the eye, all while complementing the navy and grays already established. 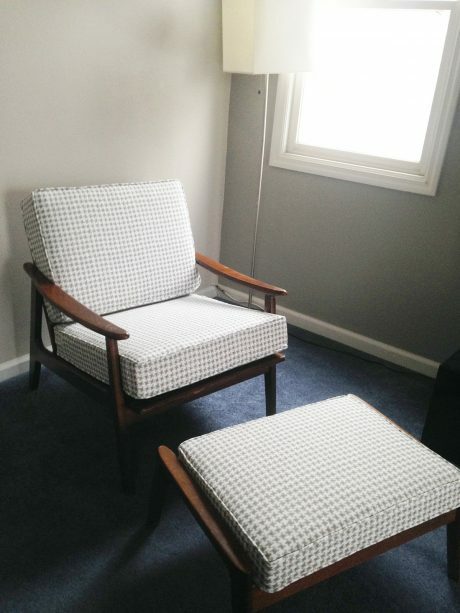 The vintage pattern of Scott Living Basket Castle/Rochefort paired with a modern chair creates the perfect combination of styles for any living space. 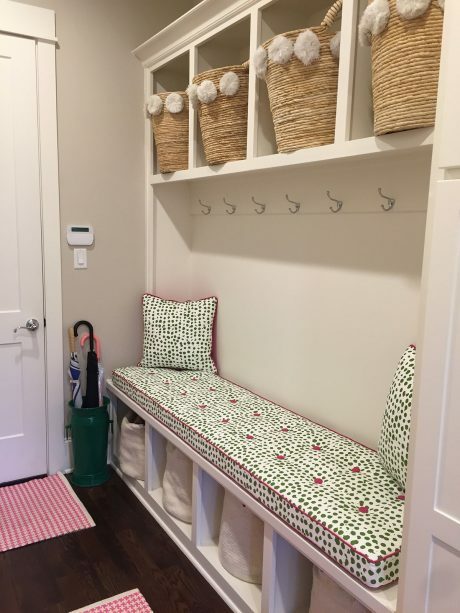 Scott Living fabrics are also a great way to DIY the perfect bag. Even Drew Scott’s wife uses their fabric to make reusable cloth bags. 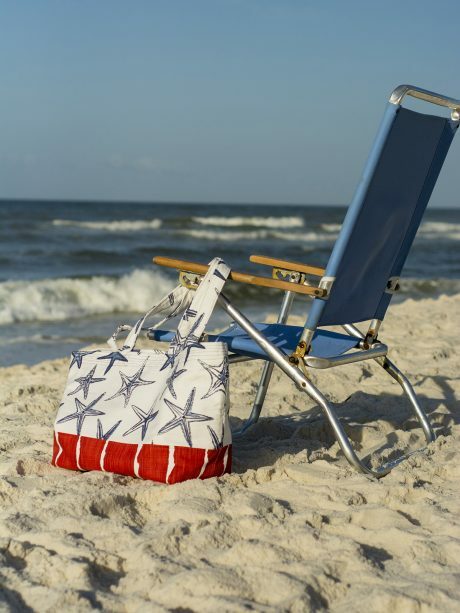 A combination of Scott Living Star Fish Vista/Luxe Linen and Canal Vermillion/Luxe Linen make the perfect beach bag. Feeling inspired? 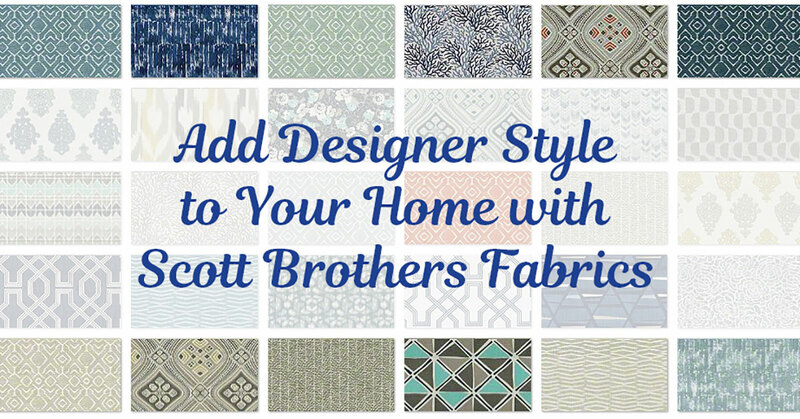 Browse our gorgeous selection of Scott Living fabrics and get started on your custom project!